Leveraging on our modern fabrication setup, and know-how of diligent and adept workforce, we have gained immense acclamation for being a prominent manufacturer, trader and supplier of Electrical Cables Machinery. The electrical machinery that we are bringing forth is mainly used in plastic and cable industries for different purposes. 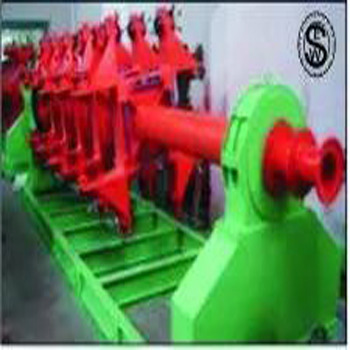 This machinery is manufactured from hi-tech components with the help of cutting-edge technology. Moreover, our Electrical Machinery for Cables is known for high-efficiency, noise-less performance, greater longevity and competitive prices.